Lock in a great price for La Casa Guesthouse – rated 9.3 by recent guests! Pedro and Zenobia were amazing hosts. Their friendliness and kindness made this place feel like you were visiting your close family. 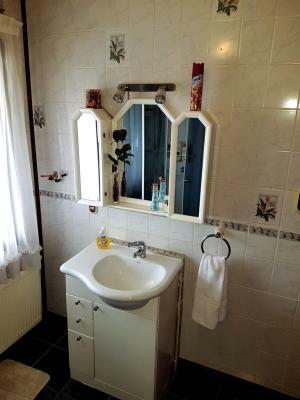 The property was exceptionally clean and it was not too far to walk into town. Amazing hosts and beyond accommodating! They allowed us to check in early and use their kitchen. Also made breakfast early for us as we had to catch a bus. 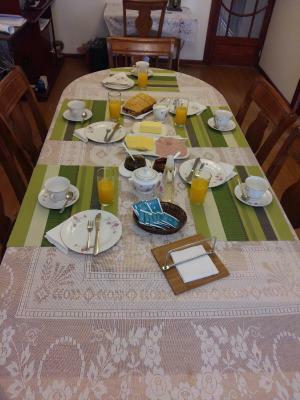 It was the best breakfast we've had in Chile with eggs, toast, homemade jam, yogurt, cereal etc. Bed was so comfy and house was very clean! They were very friendly. We had a penguin tour in the morning and they reserved a taxi for us. And also they packed a lunch box for us to eat. They took us to the bus terminal. The breakfast is very good. You can think of this guesthouse as granparents’ house. Fantastic, friendly hosts - we couldn't fault the service! The hosts went out of their way to help us during our stay with logistics and bookings. Breakfast was home-cooked and delicious, and the guesthouse has a cosy family feeling with friends & guests congregating in the main room. Bedrooms were neat and tidy with the most spotless bathroom I've seen. Building security is very good with swipe card access. We really enjoyed our stay! Staffs are awesome! Breakfast is awesome! Everything is just awesome! 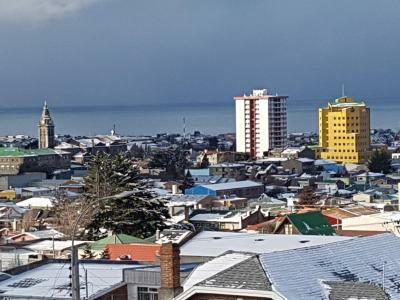 We only spend one night in Punta Arenas before flying back to Santiago and were so happy we chose to stay at Casa Guesthouse. We got picked up from the bus station (what a nice surprise) and the couple was so welcoming from the beginning and helped us to book the penguin tour early in the morning (the husband even drove us to the boat pier). Breakfast was a bliss, the best one we had since weeks and the casa was extremely clean and comfortable. We would definitely stay here again and recommend to everyone. 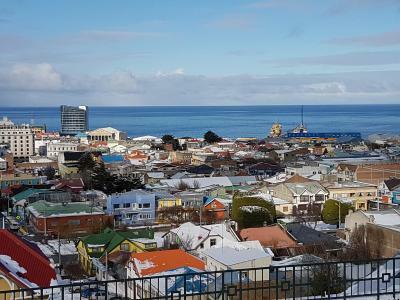 Thank you for making our short stay in Punta Arenas so pleasant. The entire property, and our room, was very comfortable and well heated. 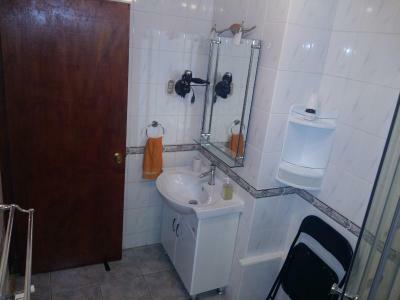 The bathroom was very clean and close to the rooms. The linen was good quality and the bed very comfortable. The hosts were exceptionally friendly and were very approachable - they also helped us with information on the local area. We were able to use the kitchen to make our own lunch and dinner. The included breakfast was delicious and plentiful and the hosts made sure we had breakfast even though we were leaving before the usual breakfast serving time. When we arrived, it was very cold outside and we were welcomed with a hot cup of tea. This is one of the best properties we have stayed in throughout our journey through South America. It is very good value for money. The host picked us up from the bus station and took payment by credit card. They offer laundry service and were very prompt. Breakfast was amazing and very large! He also called us a taxi to get to the airport. 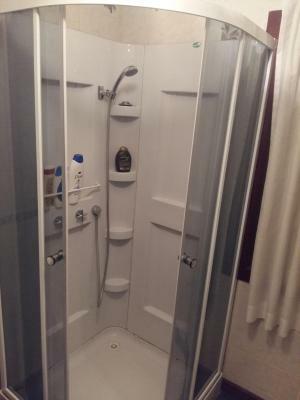 It was super nice and clean. Breakfast was good. Would come back! One of our best sellers in Punta Arenas! 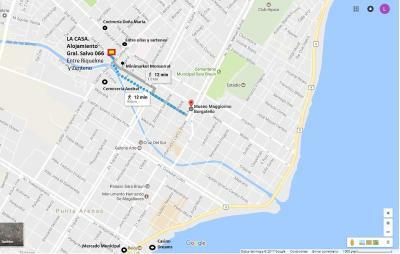 Featuring a shared lounge and free WiFi, La Casa Guesthouse is located in Punta Arenas. Every room comes with a flat-screen TV with satellite channels. At the guesthouse, each room includes a closet. 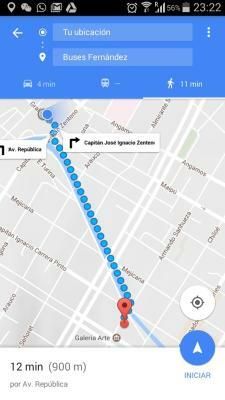 The nearest airport is Presidente Carlos Ibáñez del Campo International Airport, 13 miles from La Casa Guesthouse. 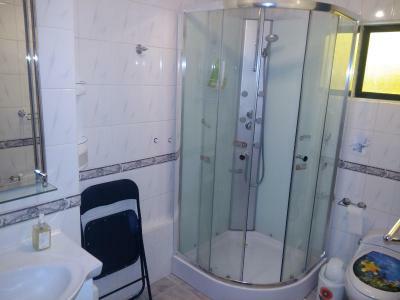 This property is also rated for the best value in Punta Arenas! Guests are getting more for their money when compared to other properties in this city. When would you like to stay at La Casa Guesthouse? This quadruple room has a kitchenware, toaster and kitchenette. There is on double bed and one bunk-bed. This quadruple room has a patio, toaster and dining area. This twin room has a kitchenware, dining area and patio. One bunk-bed available in this room. 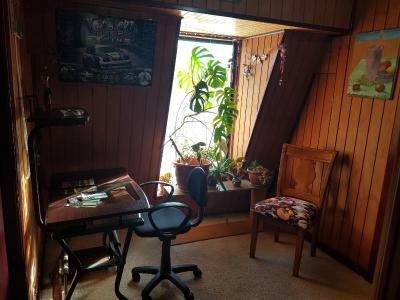 This twin room features a balcony, toaster and kitchenware. Two single beds.This room is in the second floor. One double bed and one bunk-bed, the room is suitable for 4 guests. House Rules La Casa Guesthouse takes special requests – add in the next step! La Casa Guesthouse accepts these cards and reserves the right to temporarily hold an amount prior to arrival. Please inform La Casa Guesthouse of your expected arrival time in advance. You can use the Special Requests box when booking, or contact the property directly using the contact details in your confirmation. Super friendly hosts willing to help out! A warm breakfast and spacious rooms. 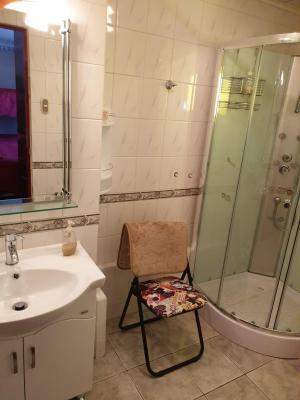 The facilities where a little low, I couldn't put my head under the shower stream without crouching. The rooms only have one key per rome, if you travel with friends and didn't plan to do all the activities together, that could become a nuisance. The hosts where very attentive, they offered us a way to get to the hostel when we arrived at the airport. 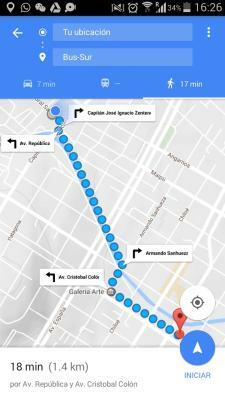 Also, they had some information of what activties we could do at Punta Arenas. 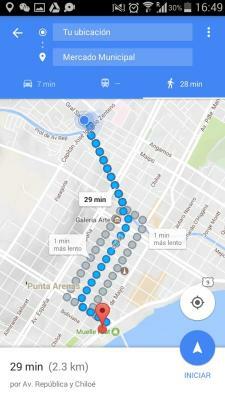 The location was like 15 minutes walking from the center, wasn't that close but let you had a good walk if you liked that. Clean, confortable, quite and the hosts are super nice. 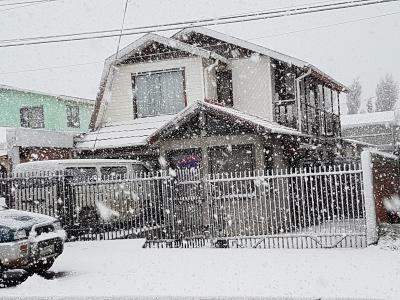 Just a living room as common area but good enough for what you need in punta arenas. Very clean and very nice breakfast. People were excellent and facility was great. It felt like staying with family. Soft, clean towels and comfortable beds in the rooms. Everything was spotlessly clean. The owner offered us a lift to the center of the town when we wanted to go out for dinner. Even when we had to wake up very early the next morning, breakfast was arranged. It was a very pleasant stay! The bed wasn't too comfortable. The hosts are so lovely and welcoming. They try hard to make your stay as good as possible! Some confusion when we arrived because on the booking.com confirmation it said that half the payment would be taken in advance, but this wasn't the case. This was quickly resolved so not a big issue.